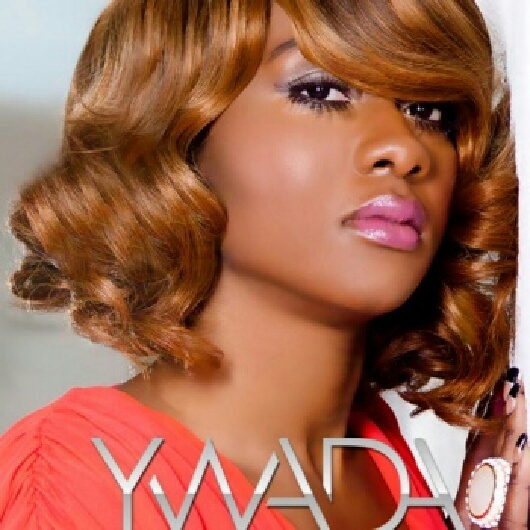 Emerging R&B/Soul artist Ywada (pronouncd Yada) had a busy 2012 including a tour with Fantasia, performance at ATL Live, work with various Cancer Awareness initiatives and a new video debut on Singersroom.com. 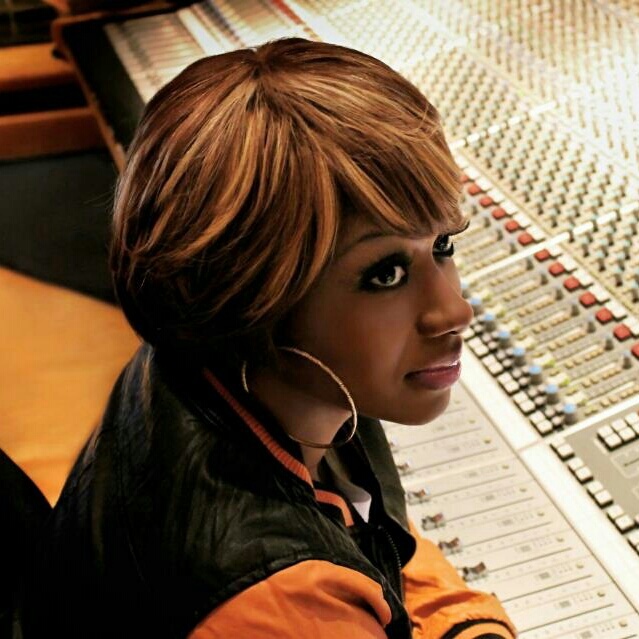 She started this year with a stellar performance of Anita Bakers “Sweet Love” at the GA Entertainment Gala to a crowd of over 1100 industry influencers.Now gearing up for a February mixtape release and debut performance in Atlanta, she prepares to keep the momentum going through 2013. 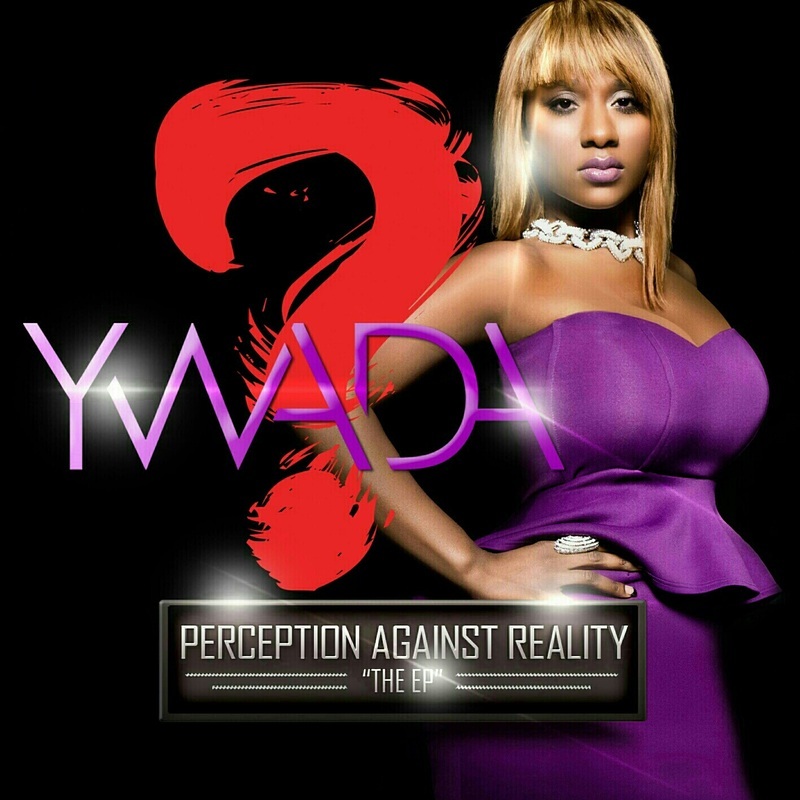 Check out exclusive behind-the-scenes footage from her next video “Why” below!